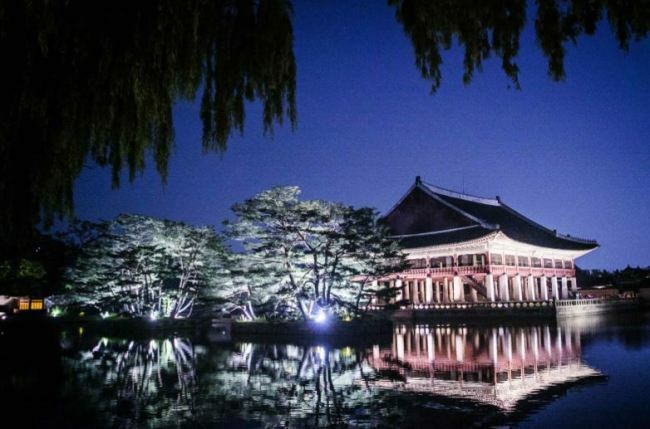 Gyeongbokgung Palace will commence the Gyeongbokgung Starlight Tour next month, featuring various programs centered on traditional food and performances of the Joseon royal palace. This year’s evening tour will be held from 7:40 p.m. to 9:30 p.m. on May 9-19 and June 6-16, except on Tuesdays. Up to 60 people can participate in each tour. 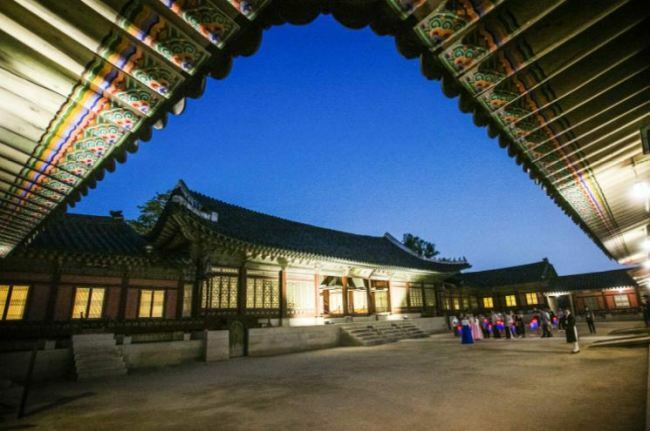 The tour starts at Heungryemun Gate with actors re-enacting a day in the Joseon royal place, and includes a taste of a king and queen’s daily meal, and a performance of gukak at Gyeonghoeru Pavilion which was used to host state-level banquets during the Joseon period. Performances and commentaries will only be available in Korean, and tickets costing 50,000 won ($47) will be available at http://ticket.acution.co.kr from 2 p.m., Tuesday. Up to four tickets can be reserved per person, but senior citizens aged 65 or older can call 1566-1369 to book up to 10 tickets.